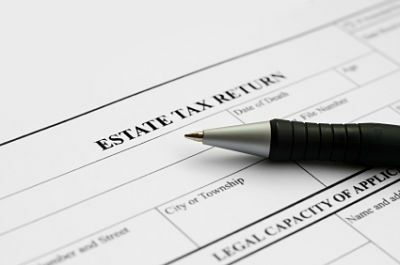 Notice 2011-66 provides guidance for executors of estates of decedents who died in 2010 regarding the time and manner of choosing to opt out of the estate tax have the carryover basis rules apply. Revenue Procedure 2011-41 provides safe harbor guidance regarding property acquired from estates of decedents who died in 2010. This audio stream provides an overview of the guidance and strategies to assist advisers and clients in making decisions. 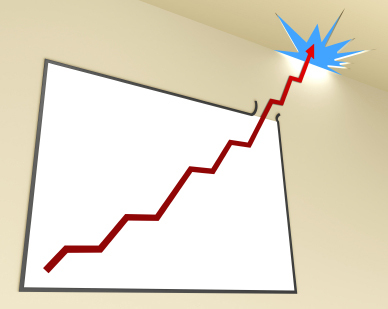 What’s the Future of IFRS in the U.S.? A couple of weeks ago at the AICPA National Conference on Current SEC and PCAOB Developments in Washington, D.C., James Kroeker, chief accountant at the Securities and Exchange Commission, provided an update on the status of the SEC’s decision on whether and how to incorporate International Financial Reporting Standards into the U.S. financial reporting system for public companies. If you were hoping for the SEC to provide a definitive timeline, then you’re not going to be happy. Kroeker stated that the SEC is still at least a few months away from a decision. Previously the SEC had stated that a decision could be expected in 2011. However, SEC staff are still writing a final report on IFRS that will help guide the SEC’s decision and, presumably, a timetable for incorporation of IFRS in the U.S.
Have your clients been asking you tough questions about the current U.S. fiscal situation in this time of uncertainty? "Should I change my asset allocation? Should I put money in gold? Should I get out of the stock market as a whole?" This audio stream provides an overview of where the U.S. is right now from a market, economic and fiscal standpoint and also suggests various tax-motivated strategies that you might want to pursue with your clients. Note: This was recorded prior to Standard & Poor’s lowering of the U.S. credit rating. Michael Goodman, CPA/PFS, President, Wealthstream Advisors Inc. Michael is highly active in the financial community and serves on the Personal Financial Planning Executive Committee and as the 2009 PFP Conference Chair. He earned a B.S. 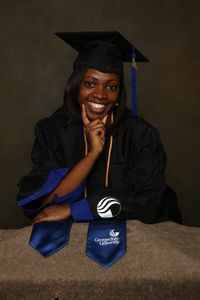 in Business Administration and a B.A. in Communication from State University of New York, as well as a Certificate in Finance & Management Information Systems. Michael co-founded and serves on the board of directors of Commerce Plaza Inc., a non-profit program which teaches financial skills to children at the elementary school level. A December 10 Wall Street Journal article titled What’s Next for Offshore Accounts detailed new rules affecting 2011 tax returns. These rules will require taxpayers with assets held offshore to make extensive disclosures to the Internal Revenue Service or risk harsh penalties. 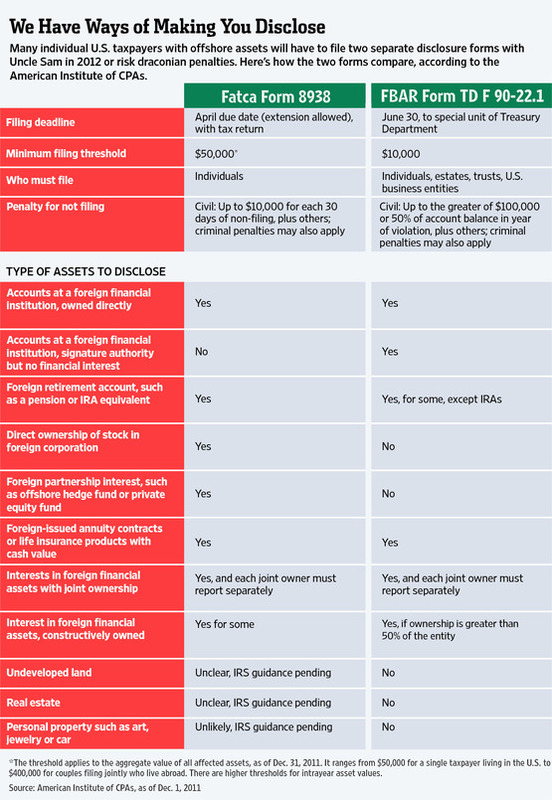 The article included a table (click to expand) provided by AICPA indicating which accounts and assets should be disclosed on the new Form 8938, Statement of Specified Foreign Financial Assets, and/or on Form TD F 90-22.1, Report of Foreign Bank and Financial Accounts (FBAR). Thanks to all our readers and contributors, AICPA Insights has been awarded Gold in the Social Media category for Association TRENDS' All Media Contest. The All Media Contest is an annual competition held exclusively for associations, recognizing the most creative and effective communication vehicles developed in the industry over the prior year. The 2011 competition included more than 450 entries in 22 categories of association communications. In January 2011, I sold my tax practice to join the AICPA but sometimes, I still find myself thinking and acting as if I am still in practice. What I loved most about my practice were the people, especially the daily interaction with clients. I was curious about what made them successful. I picked up tips from successful clients and implemented them in running my business. And I learned what not to do from the not-so-successful clients. I also wanted to learn from great thinkers. So I read business books like “The E-Myth” by Michael Gerber, “Good to Great” by Jim Collins and “Who Moved My Cheese” by Spencer Johnson. I was involved in my local chamber and other business or networking groups and often did presentations for them. Or is it "blogger’s block?" Hmm…I digress. As I sat at my computer pondering a topic for my blog post, my mind was both blank and full at the same time. There are so many topics to choose from, how can I narrow it down to just one? That’s when it hit me like a bolt of lightning…how about a post about writer’s block? Funny how that works. Scan your inbox. Chances are people come to you for answers to questions. Scan your inbox and see if there are any common questions you could answer in a blog post. Read, read, read. 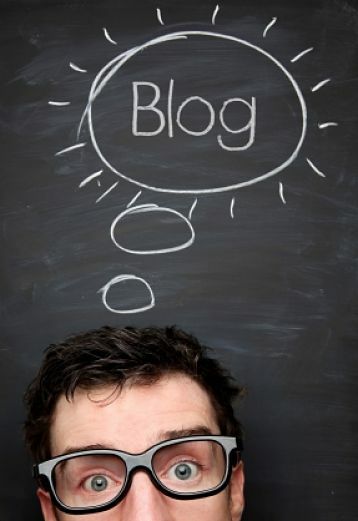 Books, news, Tweets, other blogs and trade publications can be a great source for blog post topics. Share an article and give your impression of what you read (be sure to link back and cite the original source). The IRS on Sept. 29 issued Notice 2011-82 to alert executors of 2011 estates of the need to file a Form 706 to make the election to transfer a decedent’s unused $5 million estate and gift tax exclusion to the surviving spouse. In particular, for the executor of a 2011 estate to make a portability (i.e., deceased spouse unused exclusion amount) election, the executor is required to file a timely Form 706 for the decedent's estate, even if the estate is not otherwise obligated to file a Form 706. If a timely return is not filed, any excess exclusion amount is lost forever and is unavailable at the death of the surviving spouse. To avoid falling into this trap, practitioners should discuss with their clients the benefit of filing the federal estate tax return for the first spouse, even if no tax is due. Over the next few weeks and months, it is very important to file extensions (Form 4768) or Form 706 for early 2011 deaths within the nine-month deadline (starting Oct. 3, 2011). Last month we talked about getting started in search engine optimization (SEO) and the importance of having the right tools at your fingertips for SEO. This month I want to focus on six specific tips that you can do right now to increase the ranking of your website in search engine result pages (SERPs). Any one of these tips could be a post on its own, so I’ll stick to a high-level summary. If you have any specific questions, feel free to ask them in the comments or email me directly. Some of these tips may require a technical solution, so be sure to consult with your webmaster before making any changes if you’re not comfortable doing them yourself. On Nov. 15, the AICPA organized a roundtable discussion for the International Integrated Reporting Committee at SAP’s headquarters in Palo Alto, Calif. I attended the meeting along with representatives from major investors, companies and other stakeholders. It allowed us the opportunity to discuss the business case for integrated reporting, and the challenges surrounding the acceptance of this critical reporting framework. 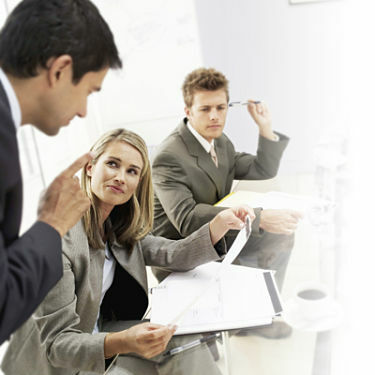 Among those challenges is communicating the benefits of integrated reporting to businesses and their stakeholders, especially CFOs. 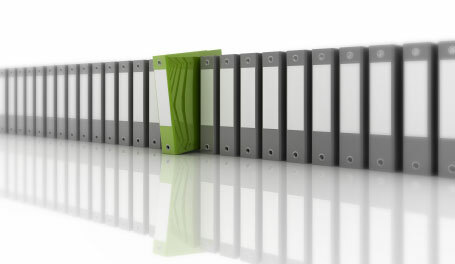 Why should you care about integrated reporting? Deanna White of AccountingWEB recently spoke to Theresa Yeboah, a Georgia State University student who was awarded the scholarship three consecutive years, about the impact the AICPA’s Minority Accounting Scholarship has had on her education, as well as her plans for the future. "I have benefited tremendously from the scholarship," said Yeboah. "The scholarship helped me to pay for school and my expenses so I did not have to work so much and could focus my attention on my studies and activities, like Beta Alpha Psi. It gave me more time to devote to my dream of becoming a CPA." This fall, Yeboah was one of 78accounting students from 36 states across the country awarded the AICPA Scholarship for Minority Students. Recipients are selected based on academic achievement, a demonstration of leadership and volunteerism, and an overall commitment to becoming a CPA. The 2012-13 Minority Scholarship application deadline is April 1, 2012. This time of year always goes by the fastest--it feels like just yesterday I was carving pumpkins and now I’m counting down the remaining shopping days until Christmas. 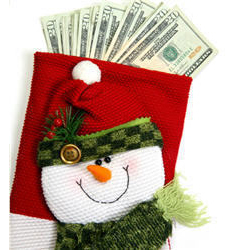 This time of year also can be the most difficult for sticking to a budget established months ago. Even with the economy still struggling, total spending over the four-day Thanksgiving weekend reached a record $52.4 billion, up 16% from $45 billion last year, according to a survey by the National Retail Federation released the Sunday after Thanksgiving. Holiday indulgence is impossible to avoid, but peace and understanding may be the best gift you can give to others and yourself. Teaching children financial lessons is important throughout the year, and the holidays present a perfect opportunity for learning. A friend of mine told me about how her parents used to give each child a set amount of money—about ten dollars—to spend on gifts for everyone. She said that it taught them to carefully think through how much they wanted to spend on each person for whom they wanted to buy a gift; it also made them think through their gift recipient list. This simple exercise incorporated the basic concepts of prioritizing and budgeting. We asked the new Chairman of the Board of Directors for the AICPA, Gregory J. Anton, CPA, twelve light-hearted questions. These are just for fun and to gain some insight to what makes him tick. While the client’s tax organizer is critical to preparing a client’s tax return, it can also be a doorway to building a long-term relationship with the client. Interpreting the client’s responses can lead to discussions on a wide variety of issues that the client may need help resolving in the future. If you can position yourself as the quarterback of the family’s financial team, they will look to you again and again as they continually prepare for and resolve financial issues. I recently had the privilege to serve on the CPA Horizons 2025 Advisory Panel. As part of the panel we were asked to review and comment on the research conducted to update the CPA Vision Project, completed in the late 1990s, to position the CPA profession for success through 2025. One of the key findings was that technology is no longer a CPA Core Competency. Your reaction may be like mine, “WHAT??!! ?” However, as I read on, it became very clear that technology is no longer a Core Competency (a differentiator) for CPAs. Rather it is a part of our base--it is a tool that we must leverage as part of the way that we work on a day-to-day basis—and no longer something separate that was only the domain of a specialist.